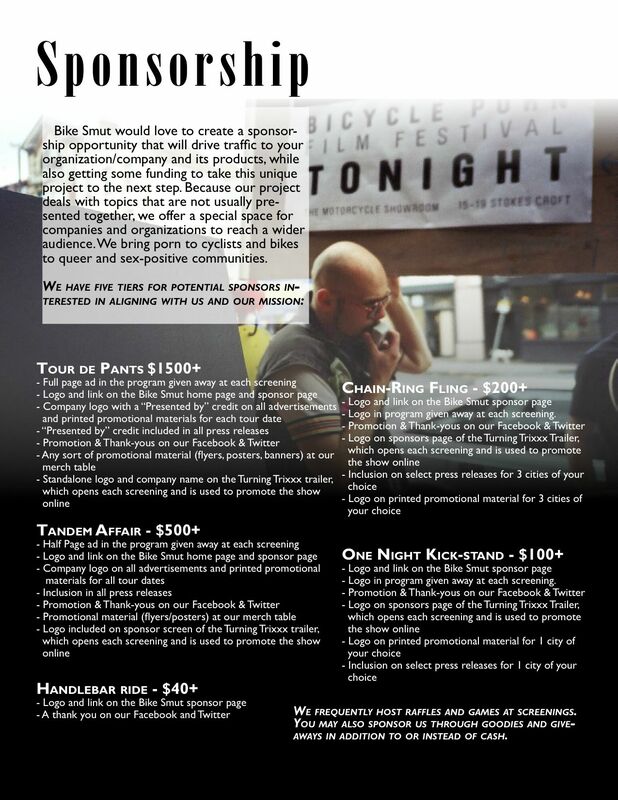 BikeSmut.com: Pacific Rim Job Tour: Melbourne! Miss Poppy Cox has just flown in from Berlin to Australia where she is coordinating with local bikesexuals to provide human-powered transportation satisfaction Down Under! Its our pleasure to promote the 2nd stage of the Pacific Rim Job Tour. Expect details for Sydney and Newcastle soon!